As for Huawei, well we're expecting to see a foldable phone with 5G connectivity later this month at MWC 2019. The Verge reported that the Beijing-based Chinese electronics company Xiaomi has just released the first teaser video of their prototype smartphone-tablet hybrid with a foldable AMOLED screen. It can be used as a wide screen device in portrait mode and turns into a small handy mobile by folding the screen in landscape mode. Foldable phones are heating up to be the highlight of the 2019 smartphone race. We are no sure the final design will be exactly like this one. 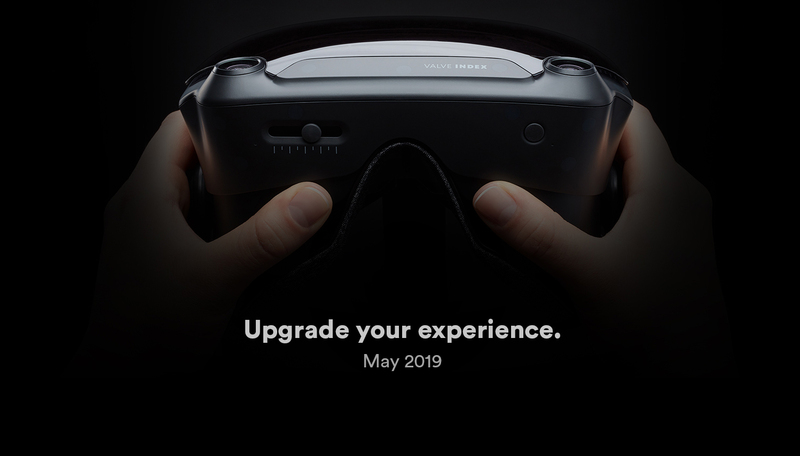 Are you ready to reveal the unprecedented? 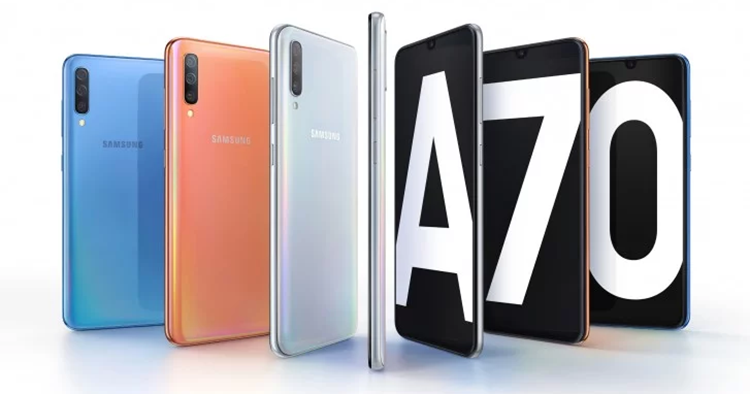 While the Xfinity devices from Verizon was the first to receive the Android 9 Pie update locally, Samsung has been known for being a hallmark of quality when it comes to Android smartphones. While Samsung and another Chinese phone-maker, Royole, have the screen fold in half like a book, Xiaomi made a decision to add a second fold. Potentially, the new video could be for the upcoming Samsung Unpacked event on february 20 in San Francisco, California. Huawei's teaser image titled "Connecting the future" holds good for both foldable smartphone as well as 5G integration. The company actually hinted last week, during a press conference in China, that its 5G smartphone will be announced at MWC 2019, while Huawei also announced the Balong 5000 multi-mode 5G chipset. 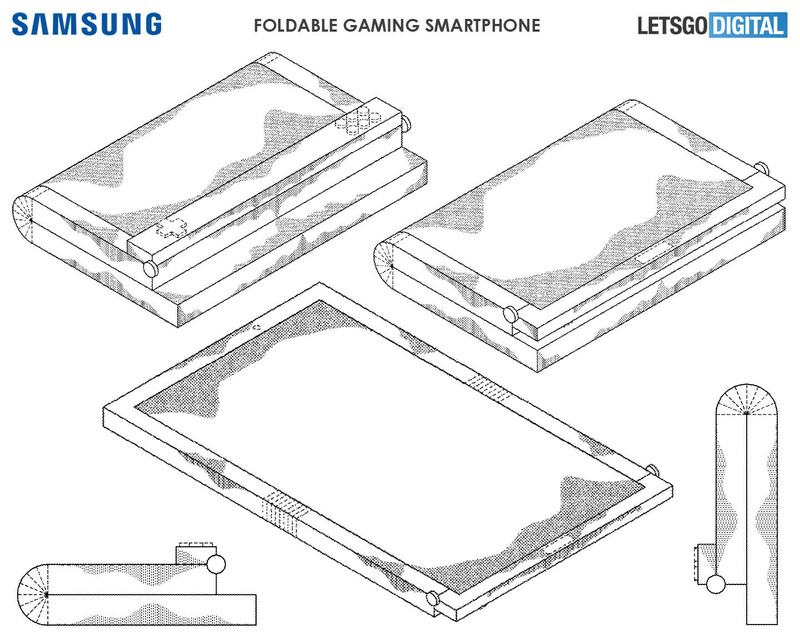 With that in mind, here are some more details about this apparently forthcoming foldable gaming phone from Samsung.